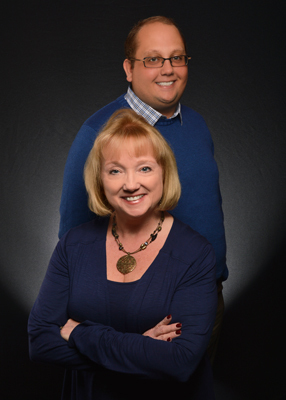 The Roberts Team is dedicated to providing our clients with the highest level of customer service. We strive to go above and beyond for every client. Kim Roberts Gustafson has over 18 years of real estate expierence and has seen almost everything, so she can provide clients with world class service. John Roberts has been in the business for over 4 years and uses his critical thinking to help clients to recieve the best possible outcome no matter what challenges arise. Obtain a comprehensive report on the current trends! Contact us today to start your world class expierence!